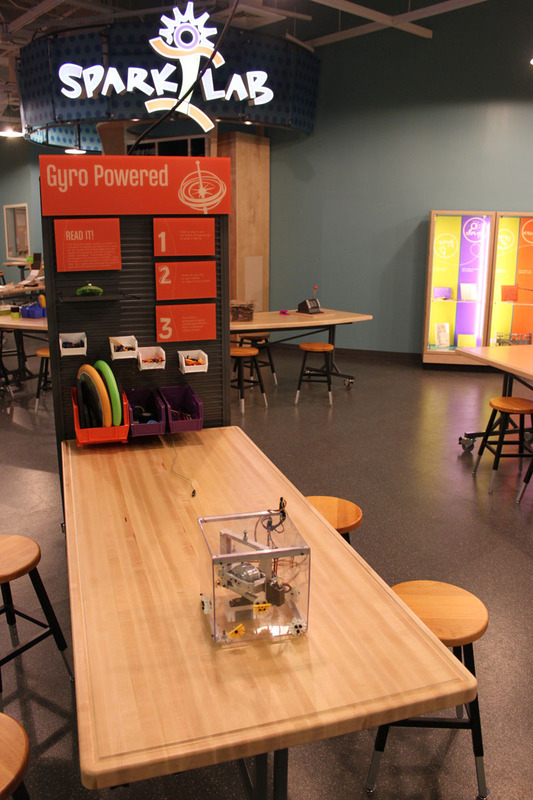 Spark!Lab is where museum visitors become inventors. 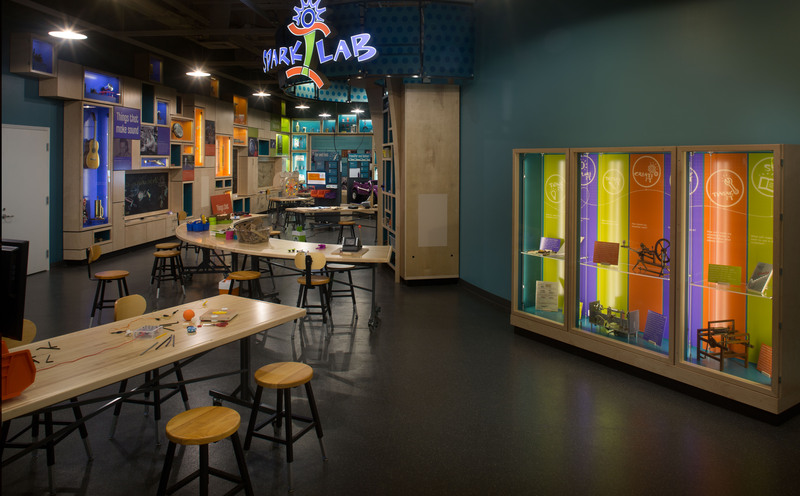 The Lemelson Center for the Study of Invention and Innovation invites children between the ages of 6 and 12 to create, collaborate, explore, test, experiment, and invent. Activities for children and families incorporate traditional science, technology, engineering, and math (STEM) with art, museum, and creativity. Spark!Lab activities are designed around common themes that connect to Museum collections and exhibitions. These themes will change on a regular basis, ensuring that regular visitors have something new to explore. 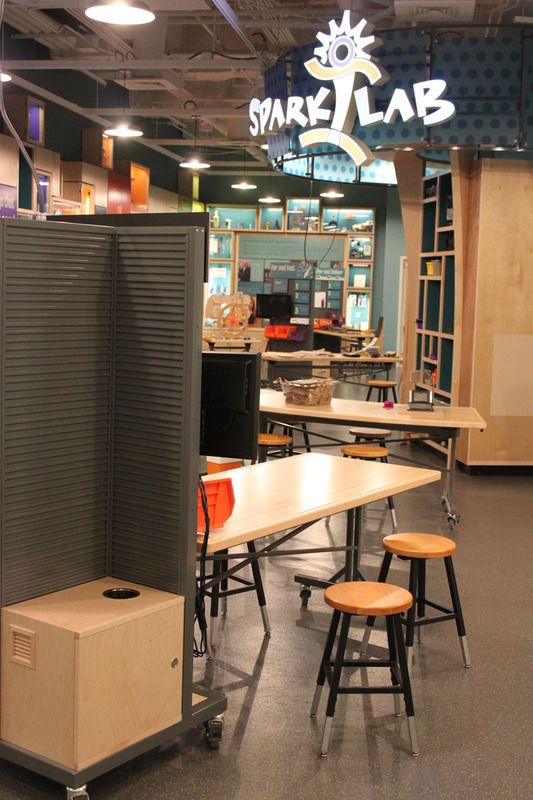 Spark!Lab is open 10:00 a.m. to 4:00 p.m. We are closed on Tuesdays and December 25. Hours subject to change due to inclement weather or other factors. Please check the Calendar for updates.